What to wear: Caribbean chic, old school cool. Think Panama hats, ruffles, and tropical color. 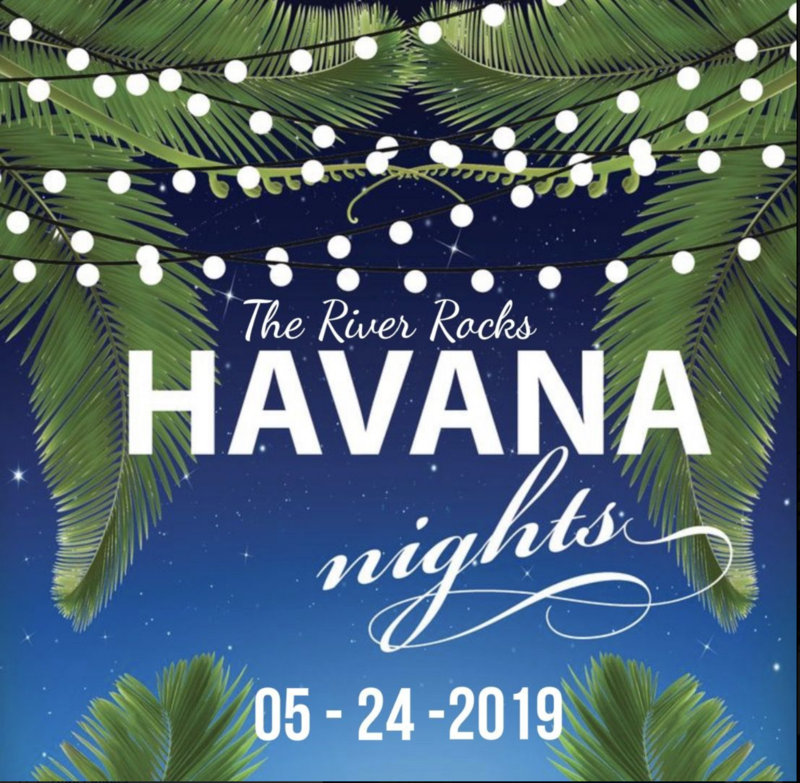 What to expect: Cocktails, dinner and dancing to live entertainment featuring Noel Quintana & The Latin Kings. With your VIP ticket, you are invited to attend a reception at 6 pm. General admission begins at 7 pm. Be Green! Be safe! 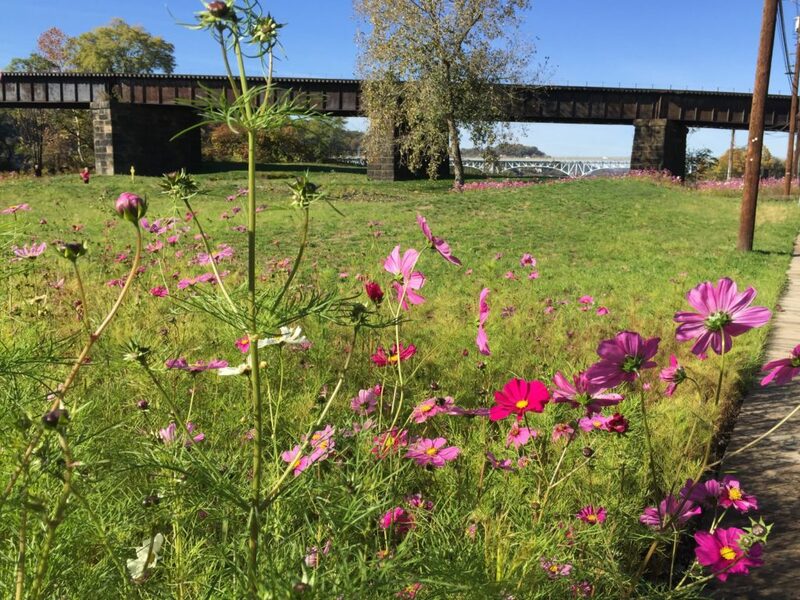 Arrive at the River Rocks by Uber or Lyft, or walk if you’re local! Valet parking is available for some VIP levels (see package details below). 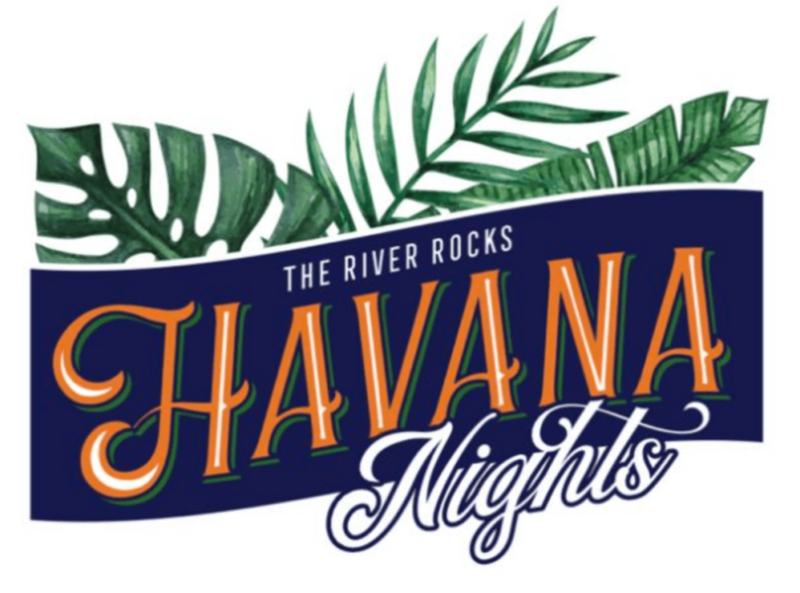 Invitation for 2 to the VIP reception at 6 p.m., 2 Tickets to The River Rocks event, at 7 p.m., access to the VIP Beach Club Lounge.